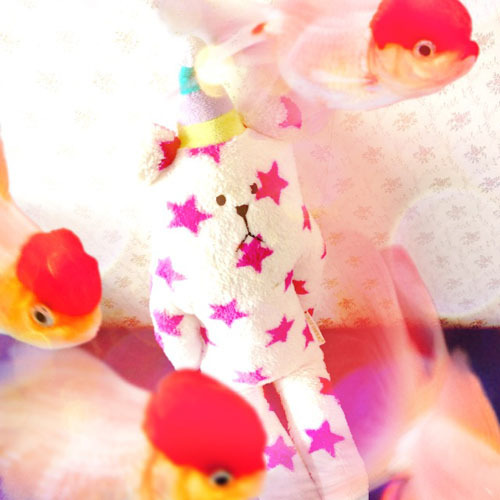 iPhone application cameran that can take dreamy photos just like a photographer Mika Ninagawa was released. With tons of filters, you will have trouble deciding on which one to choose. Of course you can post it on Twitter, Facebook and Instagram.